1. Load Victoria 4 into the scene. 2. With the intended target Victoria 4 figure selected, load an item of conforming clothing, and conform/fit it. 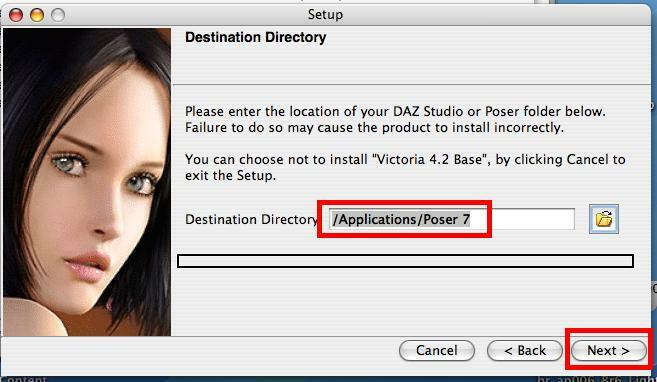 If you are utilizing a scene/figures saved in Poser, in DAZ Studio, the information provided above still applies. 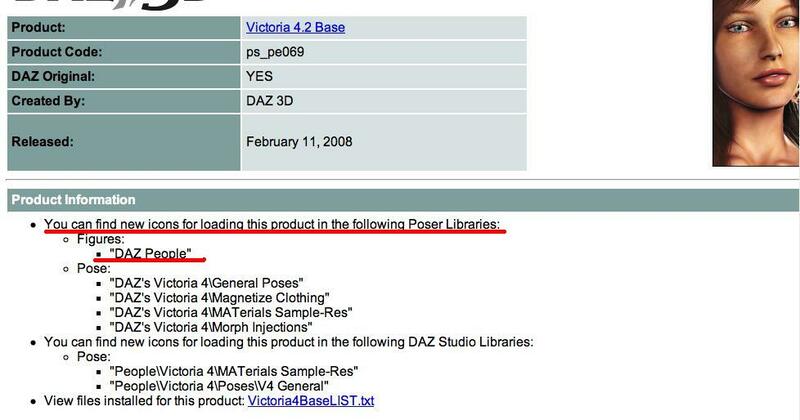 If you are working in DAZ Studio exclusively, the appropriate “Magnetize to V4” pose is the one labeled “!Magnetize to V4”, regardless of number suffix. 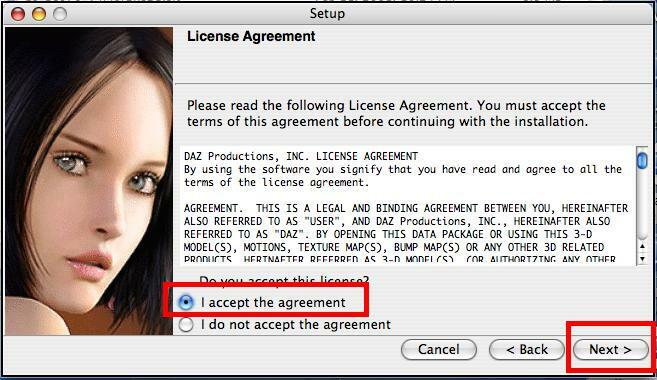 *Note: DAZ Studio users do not have this limitation. 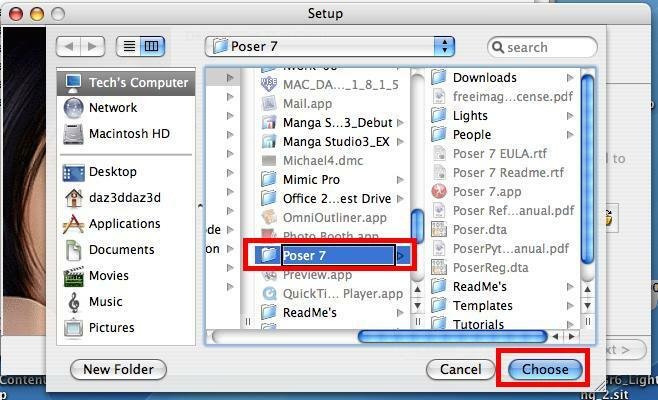 Using the Custom option in the Save Pose Preset dialog, users can selectively record any parameters of their choosing to a Pose Preset. 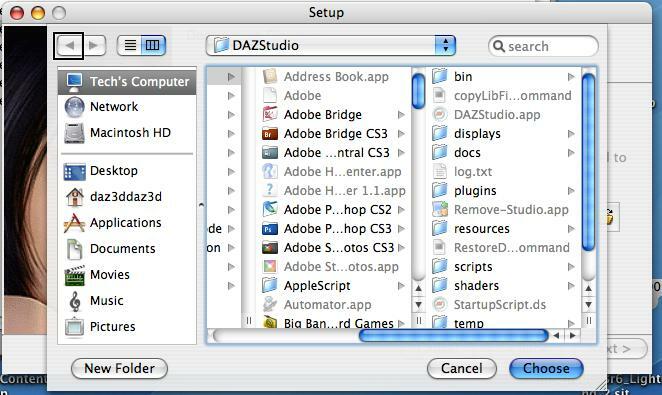 DAZ Studio users also have the added benefit of the “Morphforms to Transforms” script available on the DAZ website, which will “bake” the Morphform values down to the actual Transforms which comprise it. This script, when used in conjunction with the “Poser Format Exporter” script, also available on the DAZ website, enables DAZ Studio users to generate Poser format poses that can be utilized by all users of Victoria 4. Why is my Firewall and/or Anti-Virus software is asking me if I want to allow the configure scripts to run? The scripts that configure V4.2 and V4.2 to V3 are batch files and so may be seen by your firewall or AV program as a possible virus. Go ahead and allow the scripts to run. 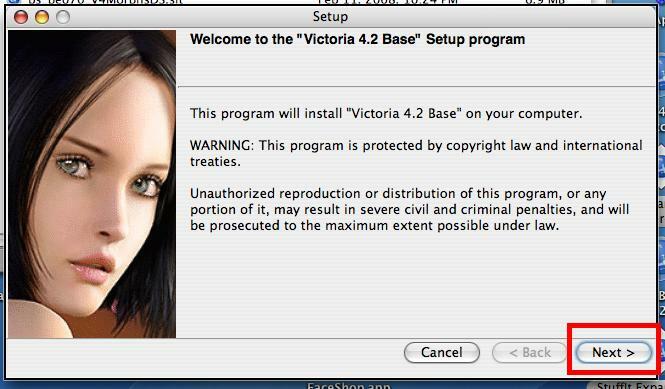 As She Freak V4 uses the ExP technology, Victoria 4 Base needs to be initialized before these morphs can be used. For more information on using the Puppeteer presets, please visit the YouTube demonstration. There is one Poser installer and one installer for additional DS-specific files for this product. 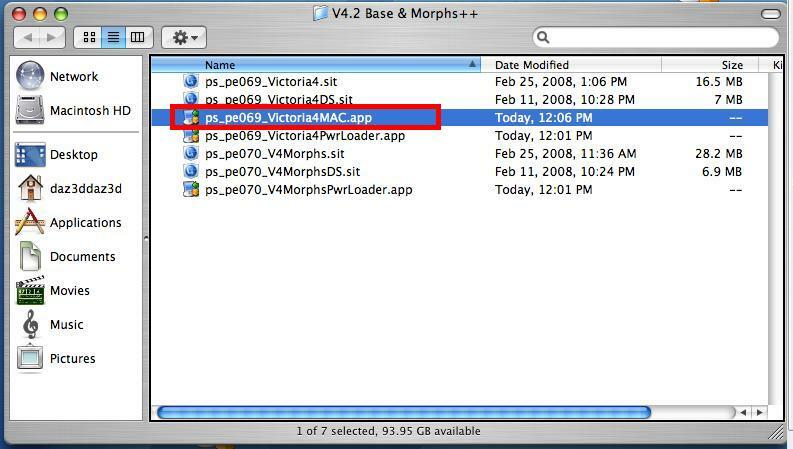 Please run the “Update Victoria 4.2” file (and the Update 4.2 to V3“ if you own the Morphs++ pack) to load the creature morph channels in the V4.2 file (and V4 to V3 if applicable). 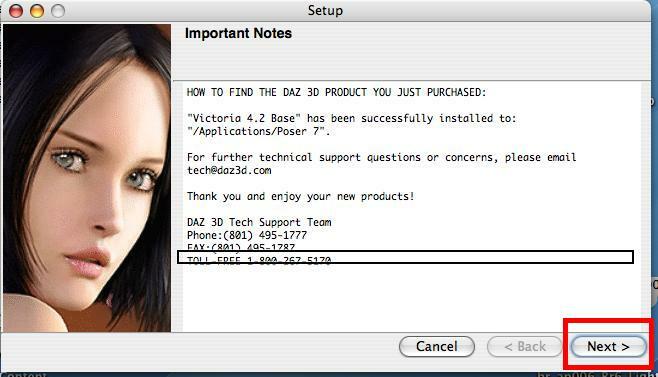 After the file has been run once, the morphs can be injected from the DAZ's Victoria 4\Morph Injections folder. 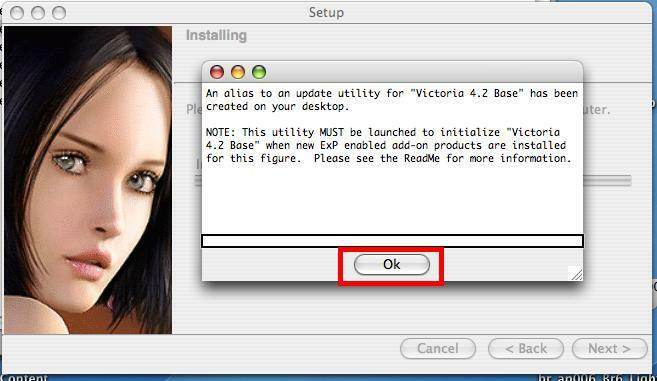 The figures should be conformed/fitted to V4.1. Please magnetize the legs afterwards for proper bending. The !Prep and !Restore files should be applied to V4.1 to hide or show the legs and adjust the joint parameters for proper posing. There is an “Overlap” morph in the various figures that will adjust the size/placement of the figures to eliminate pokethru.